Today I am super excited to bring you November's Tuesday #TucsonSpotlight! I have had the great privilege to meet some amazing local businesses here in Tucson, Arizona; and Jackpot Vet owners Karla Lombana and Lindsey Smogor, are no exception! They are welcoming, kind hearted and you can see their passion for animals! 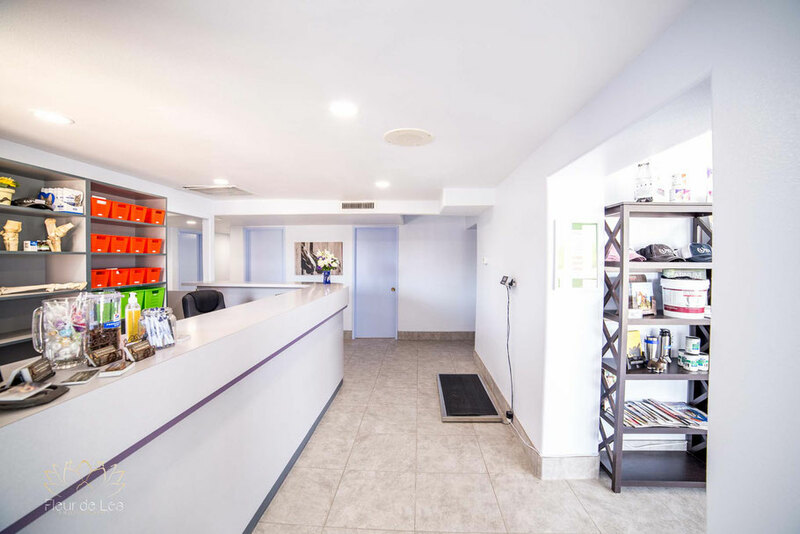 Located on the northwest side, their beautiful, newly renovated location will make the perfect place for boarding your fur babies during the holiday season! Here is your Tuesday #tucsonspotlight! Hours and Location:: 6745 W La Cañada Dr. Available 24/7 for Equine Emergencies! Tell us about your business--- What do you do? 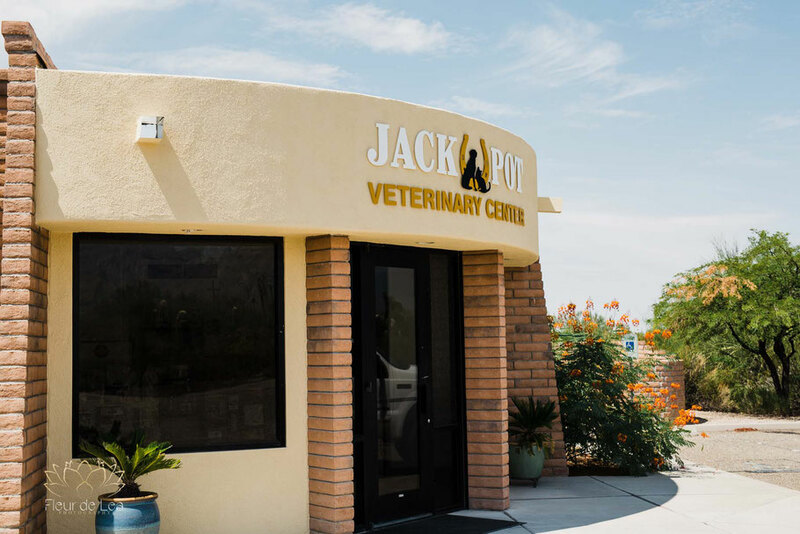 : Jackpot Veterinary Center is a practice dedicated to providing exceptional medical care to your four legged family! 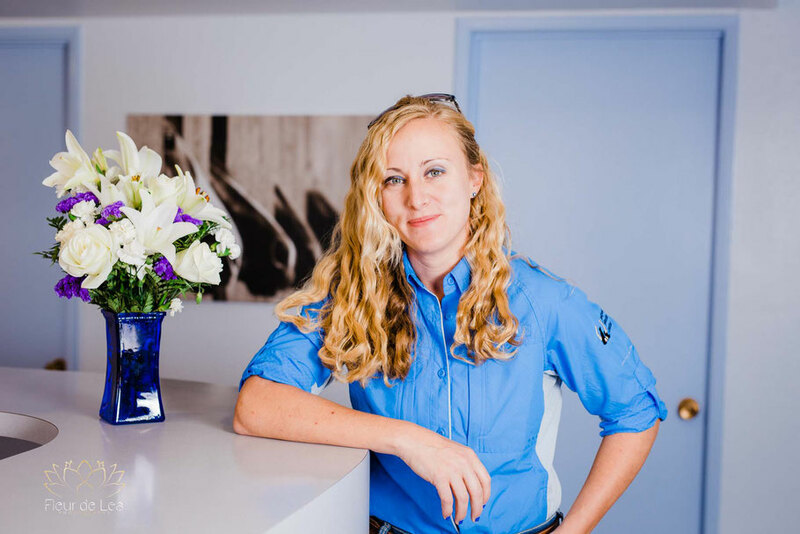 We established our practice in 2014 as an equine ambulatory practice, bringing the best medical treatments to the barn. In 2017 we expanded our business to include premier medical services and surgery for dogs and cats. 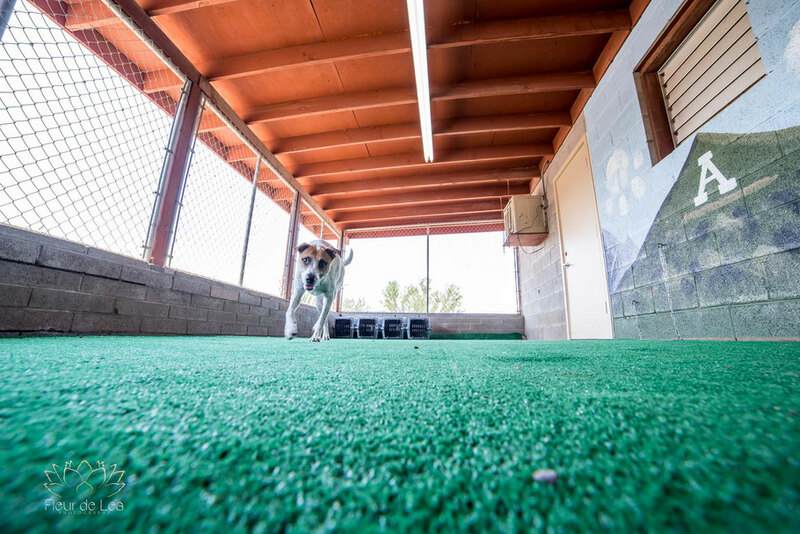 In addition to a small animal medical facility we will be constructing an equine hospital where you can bring your horse in to us for advanced procedures and some diagnostic tools not currently available in Tucson! In addition to caring for the health of your pets we also want to keep them safe and happy while you are away! 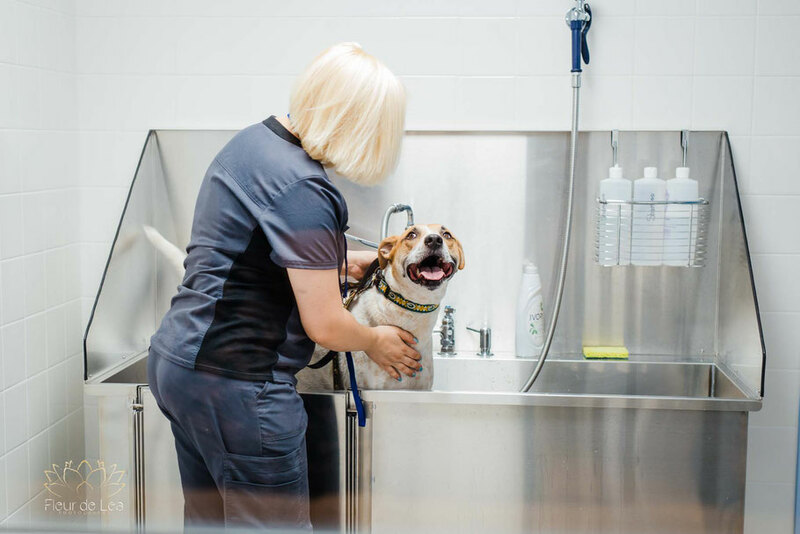 Our pet boarding and bathing offers exceptional accommodations for your dog, cat or other household pets. Our doctors are committed to quality care and constantly striving to be on the cutting edge of medical knowledge. Education is extremely important to the entire Jackpot family, and we know you'll find that our entire team is eager to help address any questions you may have, from heartworm prevention to what vaccines are recommended for your horse. What item/service on your menu or in your shop do you just LOVE and think everyone needs? : Our four legged family members all need regular veterinary wellness exams, vaccinations, dentistry and other recommended procedures. 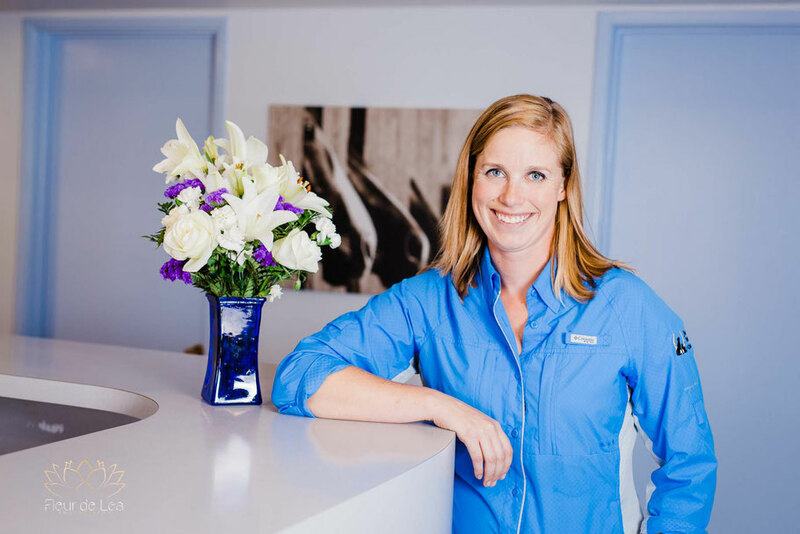 The favorite service would differ depending on which doctor or team member you would ask: Dr. Lindsey's passion is the equine foot, and podiatry needs for your horse. Dr. Karla loves new lameness treatments such as IRAP, PRP and Stem Cells. Dr. Thomas loves small animal soft tissue surgery, but also has a passion for dentistry! 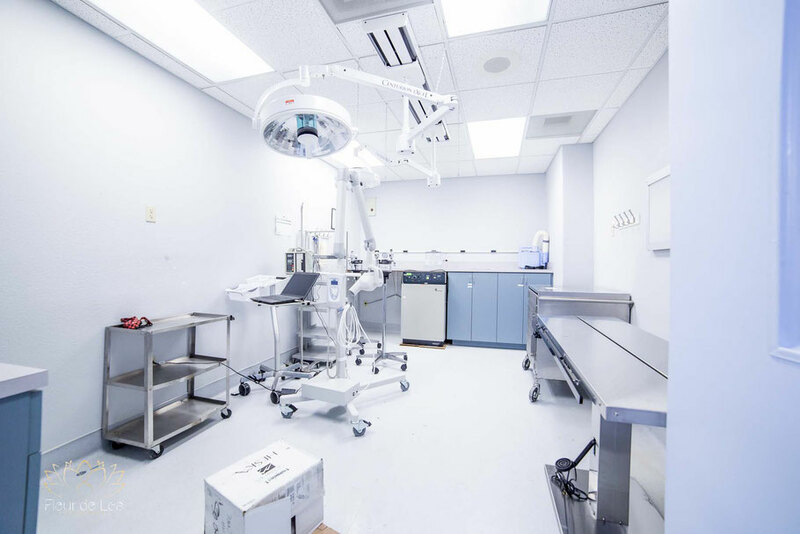 There are many services and skills our talented crew bring to the table, from routine examinations to specialty diagnostics and imaging to acupuncture! In what way have you gone above and beyond in the past for a customer? 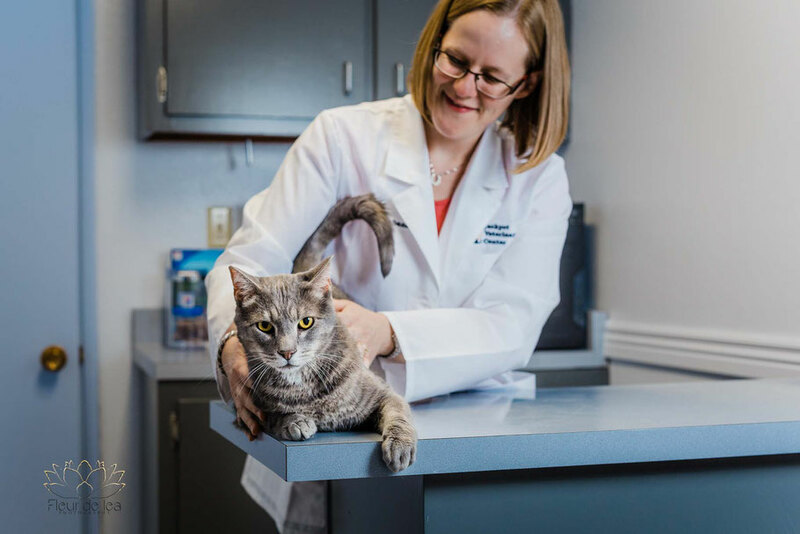 : The doctors at Jackpot Veterinary Center all love their patients and clients, so going above and beyond for our customers is just part of our work life. It is not unusual for our doctors to be following up about patients and questions on days and evenings off or even stopping by to check in if they're in the area. Communication and follow up with our clients is of the upmost importance to everyone at Jackpot, and so maintaining clear channels of discussion is encouraged. There are several instances where our doctors make exceptions, or extend help beyond the scope of regular veterinary practice. Recently, one of our very favorite clients recently was ill, but was very worried about one of her horses. One of our doctors doesn't live far away, and thought nothing of stopping by twice a day to take a peek and administer any treatment necessary. The Jackpot team considers our clients and patients to all be family, and we will always do all we can to help our patients and clients stay happy and healthy. What is the coolest thing you have ever had a client do for you? 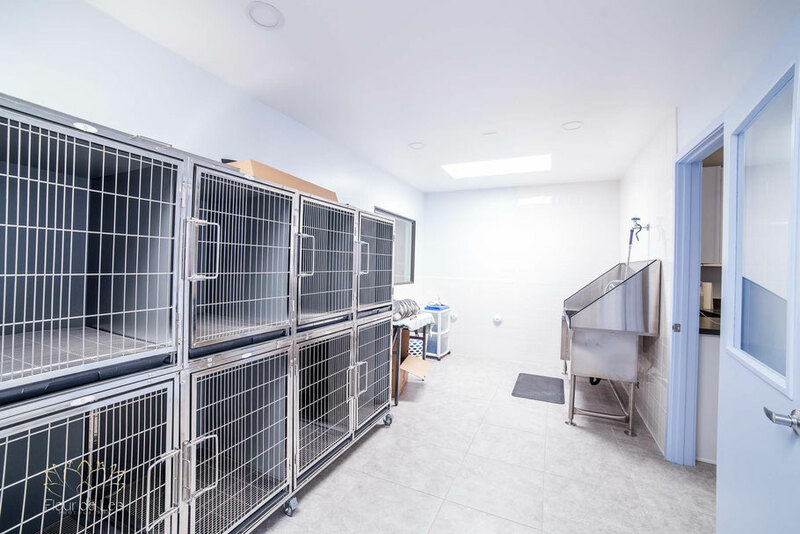 : Jackpot Veterinary Center is a new leap for the business, as we have had lots of growth over a fairly short period of time. Our latest move into a clinical setting is tremendously exciting. We had no idea the level of support we would receive from our current clients, including one who brought us artwork to decorate our reception area! She was "just thinking about her Jackpot girls" and decided to order prints for the new facility! It just is another incredible reminder that we are all so extremely fortunate for our wonderful clients. What tool/equipment/or other vendor could you not imagine doing business without? : Medical equipment is so important in veterinary practice, particularly in the field. Having portable X-Ray and Ultrasound equipment has been absolutely essential for horses in the field. Digital images that are easy to transfer and share electronically now allow our doctors to remain on the cutting edge and provide the best possible information to clients and other professionals. 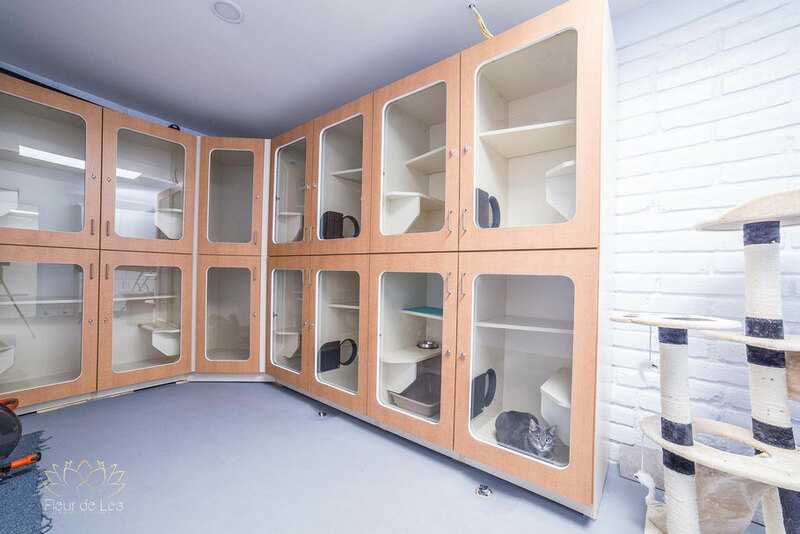 Our in clinic laboratory equipment also offers our animals coming into the hospital the very best of care and on site analysis of blood samples. What are you passionate about outside of your business? : Our staff all have a variety of passions, which mostly center around animals. All our doctors have their own horses, and enjoy riding and any outside activity. The rest of our team all enjoy spending time with their animals, enjoying time outside and spending time with their families! 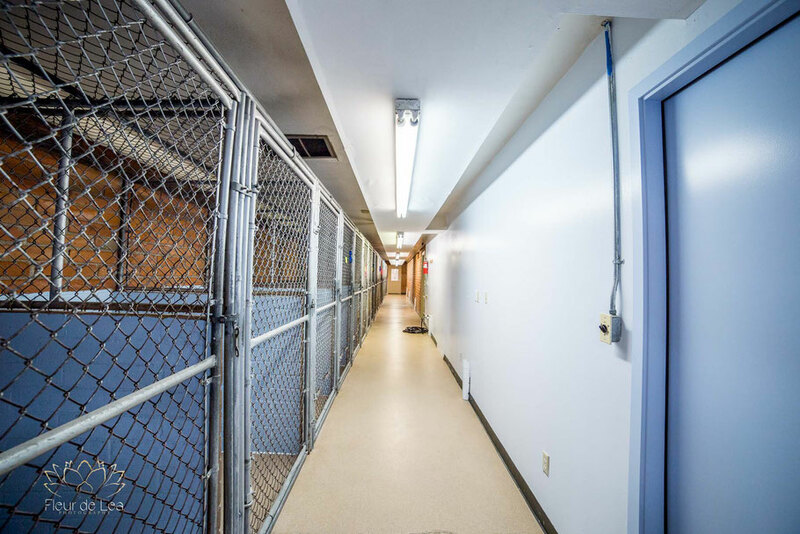 What a wonderful facility where you know your pets will be loved! Make sure to check them out! If you already love Jackpot Vet, please comment below! We would love to hear about your personal experience! Thank you for the awesome photo shoot today with our little dog, Craig Lewis! You guys are amazing. Professional but so much fun. We had a blast. Thank you.. We look forward to staying in touch and working with you on some projects for our equine rescue,. Escalante Spings Equine Rescue. Jackpot Equine rocks for giving us this fun gift. Dani! Thank you so much for participating, we LOVED photographing adorable little Craig Lewis! I look forward to working with you more!